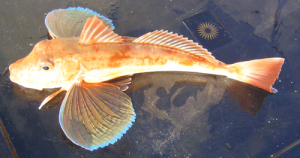 The best way to tell one Gurnard from another is to look at its fins, The Tub Gurnards pectoral fins are an iridescent green with a royal blue trim as in this picture. 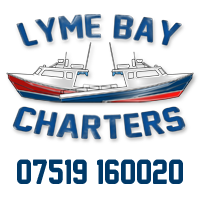 Their body colouration can be the same red/pink as the Red Gurnard, hence the common mix up between the two. 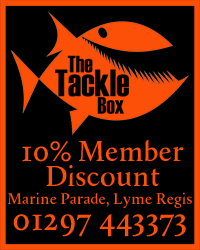 Especially in smaller specimens as the green/blue fins on a Tub is less obvious. 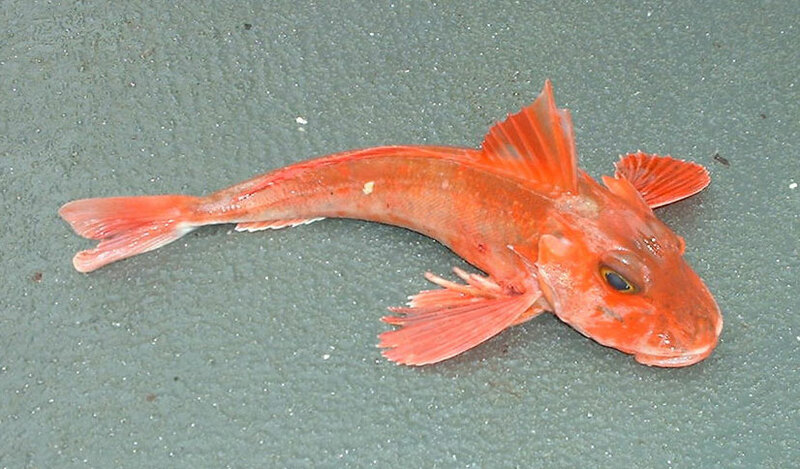 The Red Gurnard’s pectoral fins however ,will be completely covered in red, sometimes with white blotches. 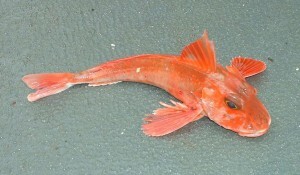 The Red Gurnard is shown below.